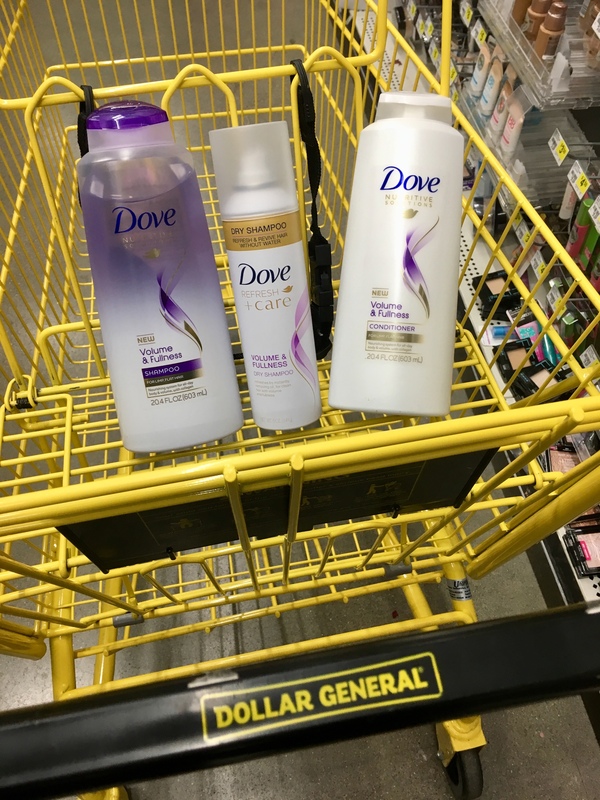 Save on the NEW Dove Volume & Fullness Line at Dollar General Through 11/18! This one, my youngest girl — she definitely inherited my drive and stubbornness. 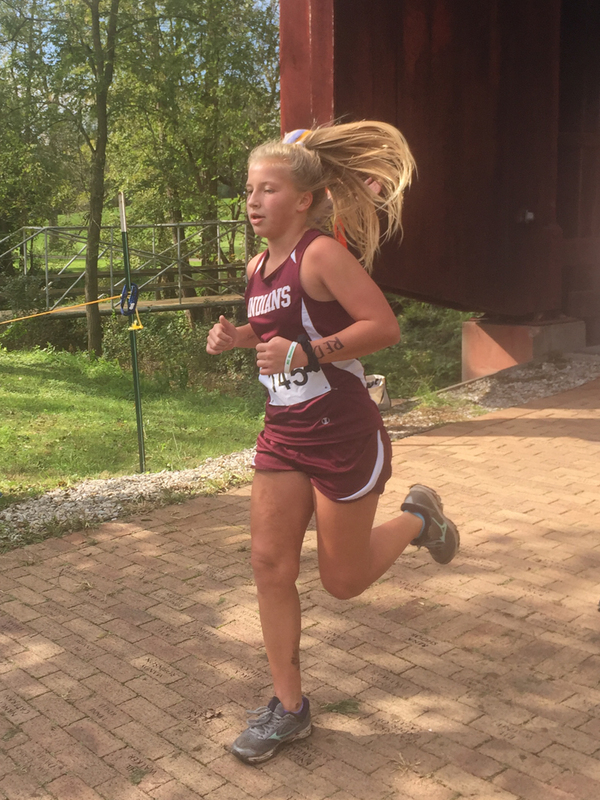 She insisted on running cross country AND playing club soccer this fall, all while still managing to pull off straight A’s in school! But she DID NOT inherit my crazy wavy-curly thick hair… Nope, her hair is fine as silk and straight as can be. We’ve never been able to share shampoo and conditioner, because anything I use to tame my mane just weighs hers down, making it look flat and lifeless. 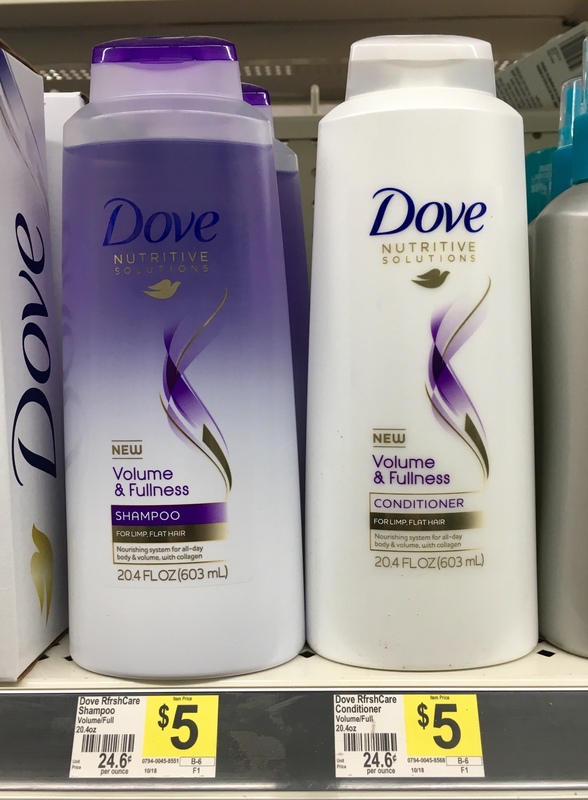 Dove Volume & Fullness Shampoo, Conditioner or Dry Shampoo, $5 ea. Dove Volume & Fullness is perfect for hair that has a tendency to go a little flat. 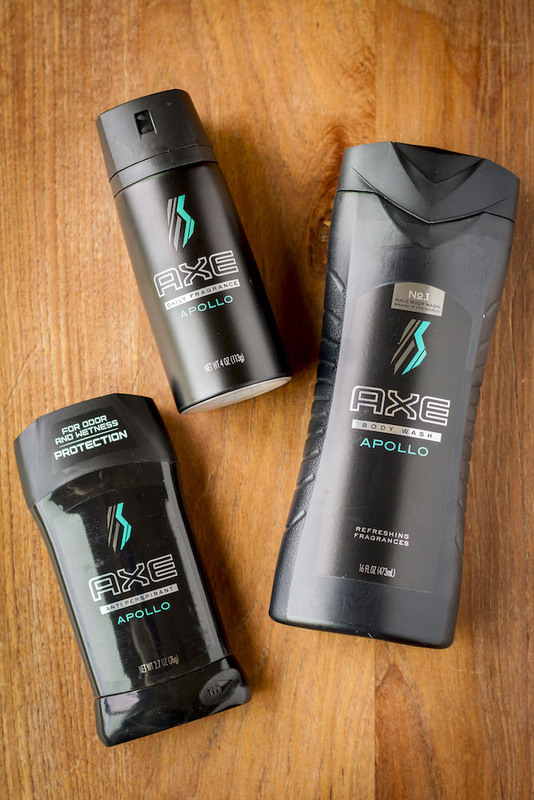 It does an excellent job of giving my girl’s hair a little extra body that stays around all day, and of course, it has that great classic Dove scent that she adores. It’s a keeper! 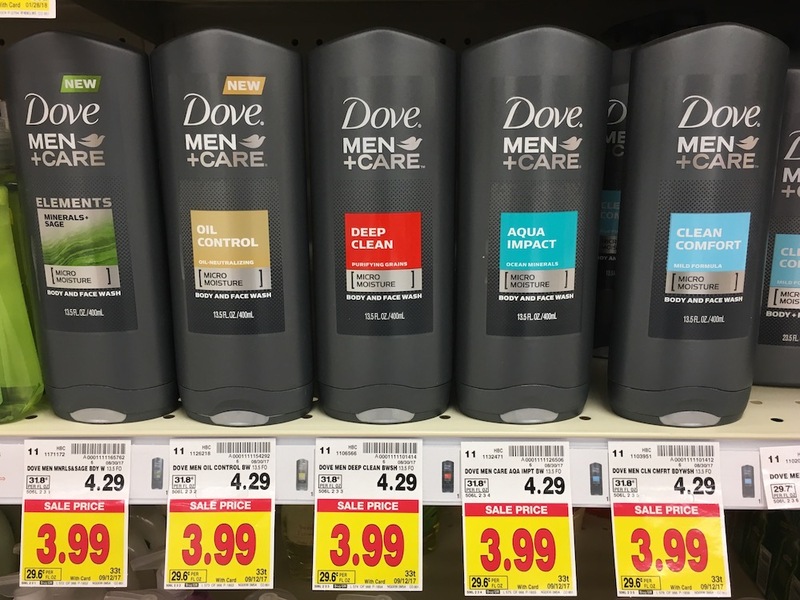 Here’s something else you might now know about Dove: they recently announced a new ‘Cruelty Free’ certification from Peta! This means that they’ve banned all tests on animals anywhere in the world. Addie is an animal lover through and through — in fact, I would not be at all surprised if her calling in life is to be a veterinarian. So I know this is a cause that’s very important to her, and I suspect it’s near and dear to many of you, as well. 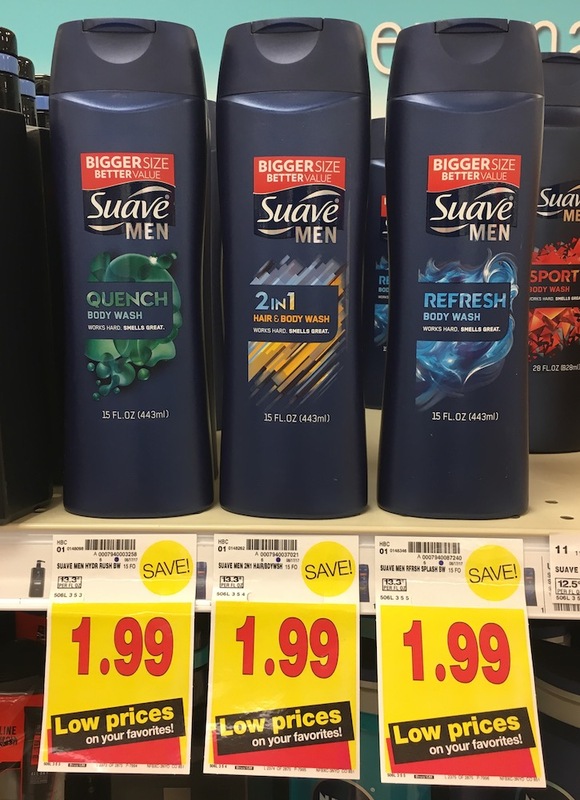 Find all 3 products from the Dove Volume & Fullness line (shampoo, conditioner & dry shampoo) exclusively at a Dollar General near you. Be sure to clip this $2 off digital coupon to save, and you’ll be on your way to shiny, bouncy hair that’s full of volume in no time! 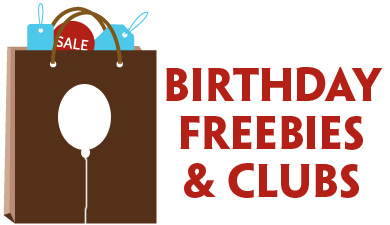 But don’t wait — it expires on 11/18. I don’t know about you guys, but my skin gets incredibly dry in the winter. Even though we have a whole house humidifying system, slathering on lotion after taking a shower is essential for keeping my skin soft and moisturized. 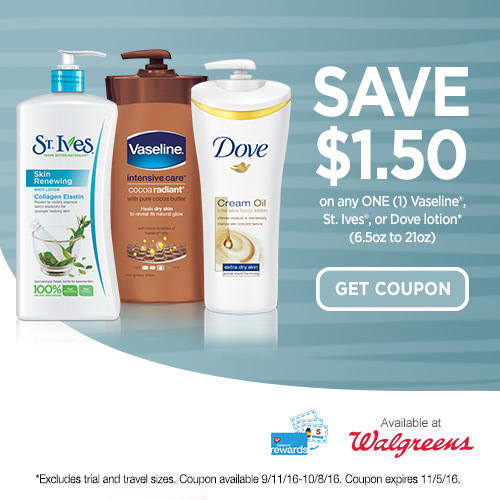 Thankfully, now is a great time to stock up on your favorite body lotion at Walgreens with this great coupon! 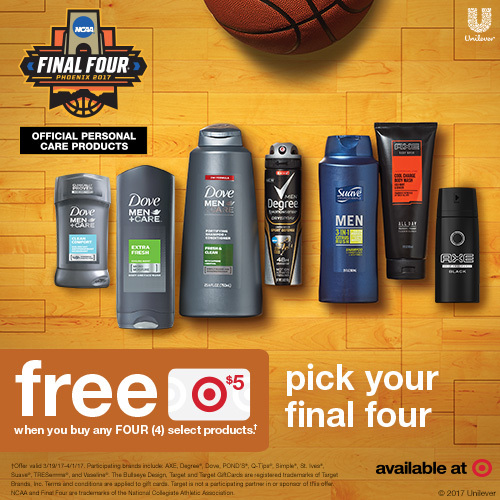 Save $1.50 on any ONE (1) Vaseline, St. Ives, or Dove lotion (6.5oz to 21oz). 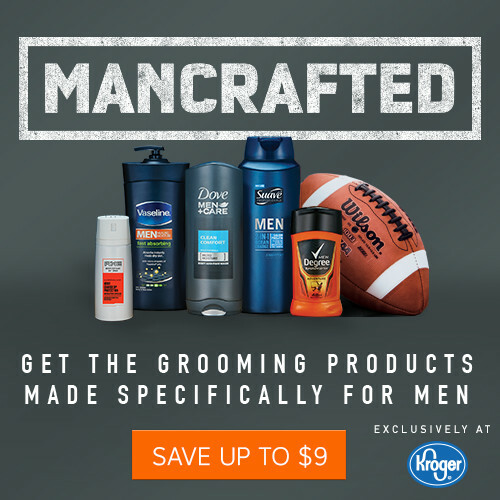 Excludes trial and travel sizes. Coupon available 9/11/16-10/8/16. Coupon expires 11/5/16. 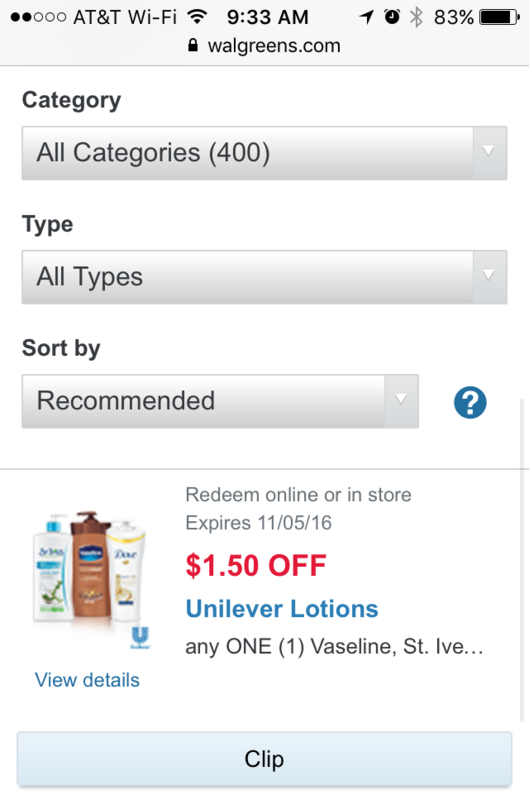 Clip this $1.50 off Vaseline, St. Ives, or Dove lotion coupon now to save through November 5th! Once clipped, you can just use your Balance Rewards card or associated phone number during checkout when shopping at Walgreens to redeem it. 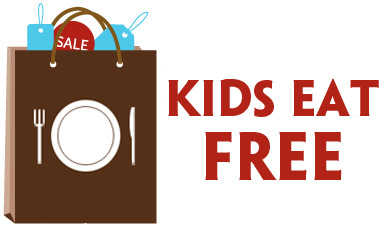 Love easy-peasy savings solutions like this!